Texas Obamacare Premiums are available online. Agents can review plans and create health insurance quotes based on demographic data without medical review effective January 1st. Obamacare premiums in Texas may be more affordable than your present insurance if you are elgible for the tax credit applied directly to your insurance premium as a subsidy. Online Quotes and Applications for Obamacare plans are available for Oregon, Texas, Arizona, Texas, Michigan, Ohio, Virginia, Pennysylvania, North Carolina, and South Carolina through Portland Benefits Group. You can quote and apply online by clicking our blue sky logo that says Free Instant Quotes and so on. Texas Obamacare Premiums are not outrageously higher than premiums before. Insurance premiums in Texas for plans that cover pre-existing conditions are available now by calling Portland Benefits Group at 1-888-244-2805 or 503-828-1970 or visiting our website. • In 2012 States like Washington and Texas have saved their constituents tens of millions of dollars by blocking or lowering rate increases, while others like Texas have saved only $2k via the Rate Review provision. Everybody seems to have expected that Obamacare would sign up some 30 million people who don’t have health insurance, and they would overwhelm doctors’ offices. But these people – especially the young and healthy whose sky-high Obamacare premiums were supposed to finance everybody else’s subsidies – have stayed away. They know a bad deal when they see one. Plus, the Cover Texas and other insurance exchanges are still experiencing issues processing applications as well, with Cover Texas announcing that the system will be up soon, exchoed also by Covered Texas and Healthcare.gov, the Health Insurance Marketplace website. Obamacare Quotes at this time are seemingly only available with accuracy from an experienced agent. Texas Obamacare Quotes require an agent to apply for. 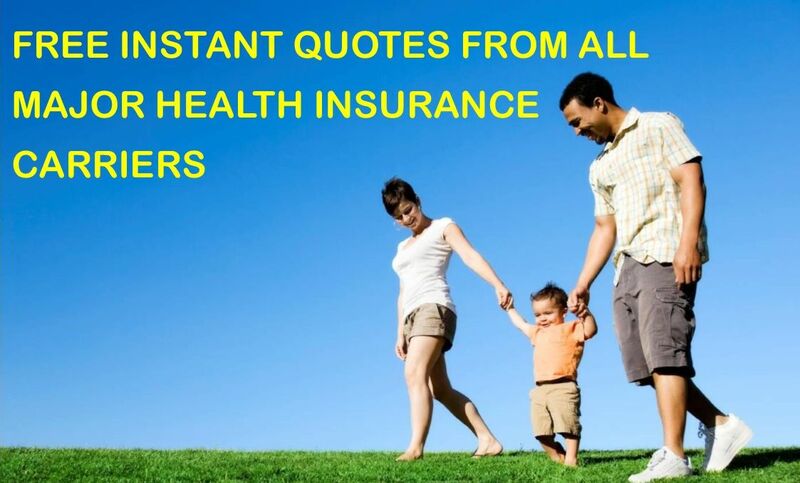 You will want to get your Texas Obamacare Quoteby December 2013 for residents to acquire qualifying health plans to avoid individual penalties in 2014.